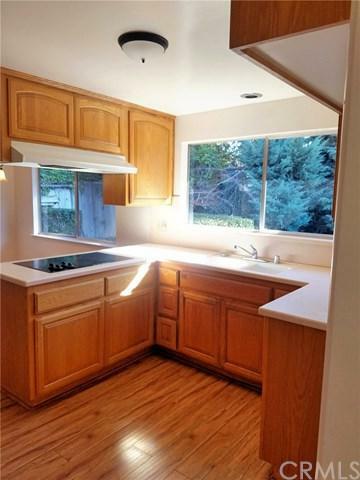 In the lovely South Redlands, located at the end of the cul-de-sac this single-story home is exactly what you are looking to lease! 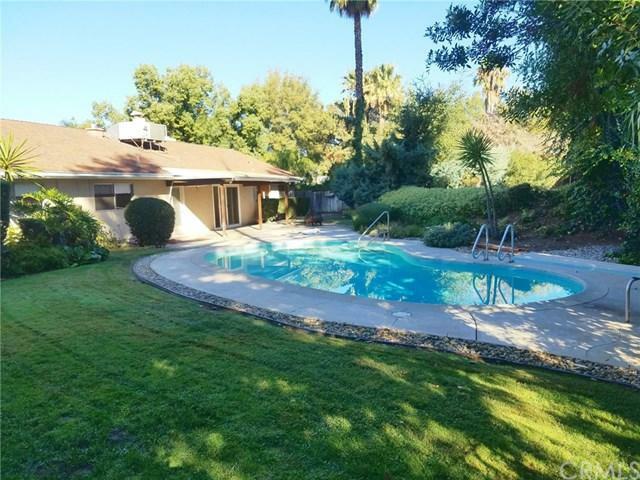 This home is in the desirable area of TOP RANKED MARIPOSA ELEMENTARY SCHOOL DISTRICT as well as next to the upscale REDLANDS COUNTRY CLUB. Greeted by the Beautifully landscaped front yard, you will find the inside of this 2,034 sq. ft home just as lovely ! 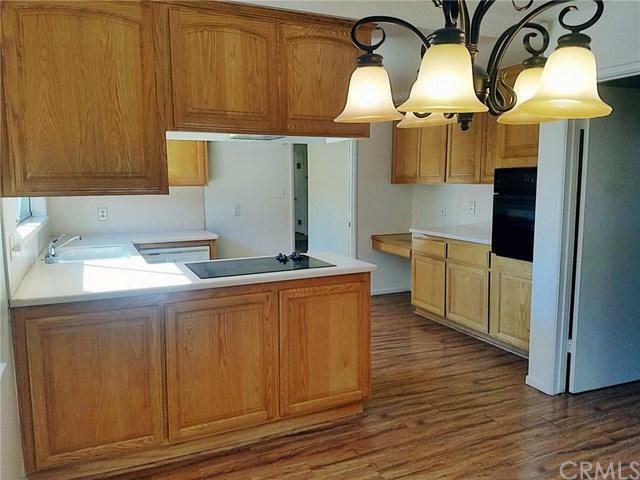 Great condition home with modern touches and a refreshing private pool! CALL LISTING AGENT TO SHOW. First month's rent plus security deposit to move-in. Pets can be discussed for an additional deposit and Landlord's pay for all pool & landscaping fees! Great opportunity you do not want to miss! CALL NOW!